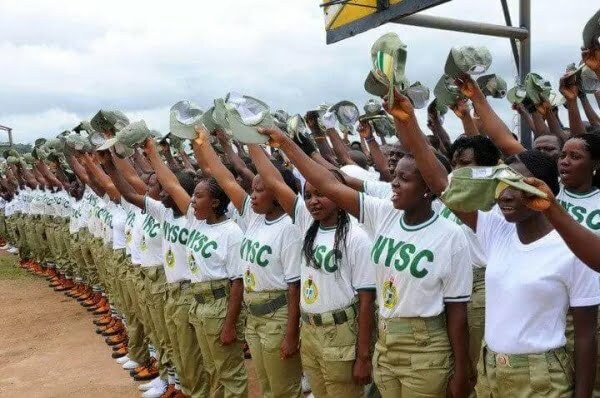 Crisis-ridden areas of Plateau state would not receive members of the National Youth Service Corps (NYSC), the state’s coordinator, has said. Alhassan explained that the measure is necessary so as to avoid casualities in the NYSC due to attacks on the reral communities. “In our bid to protect the corps members, we have resolved that no one will be posted to volatile areas. “We have also resolved that corps members will only be posted to local governments considered safe and reachable. “We are working closely with the Department of State Security Service; we have requested clarifications in respect of areas considered safe ahead of the postings after the ongoing orientation exercise,” he said. He said that most of the postings would be restricted to local government headquarters to ease access to corps members, if the need arose. “Aside volatile areas, we shall not post corps members to villages that are not accessible because we need to keep in constant touch with them throughout the service year,” he said. He said that corps members serving in Bokkos, Barkin-Ladi, Mangu, Riyom and parts of Jos South Local Governments were evacuated to safety during the various attacks that hit those areas in June. “We later deployed the corps members to areas considered safer,” he said. Alhassan said that NYSC was working with various security agencies to keep constant watch and protection for corps members’ across the state.